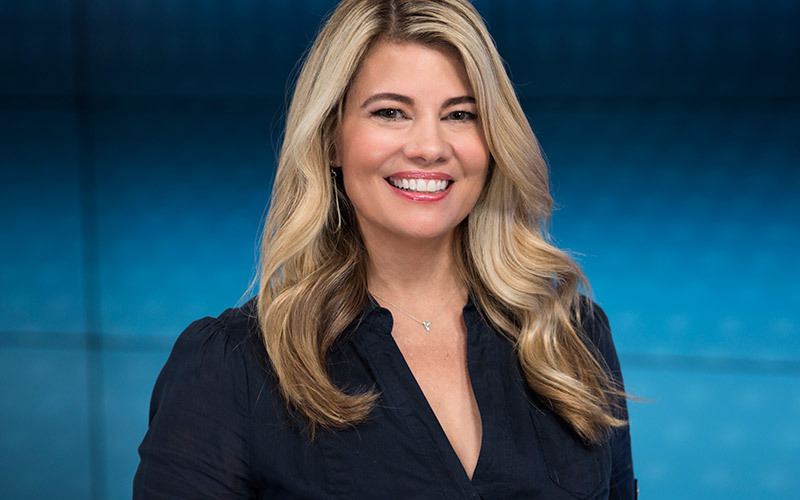 Lisa Whelchel was most recently on prime-time network television during 2012’s Survivor: Philippines, but she is still recognized from her starring role in the 1980s, when she played Blair on The Facts of Life. “A lot of kids grew up with the show, so there’s just a more tender place in their hearts for those shows,” she told me recently. 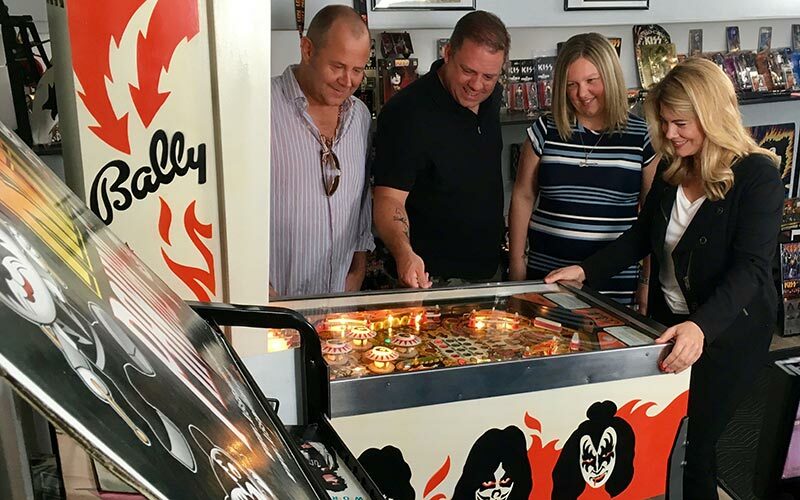 Lisa is currently on television, hosting a brand-new show called Collector’s Call (MeTV, Sundays at 10), on which she visits collectors of pop culture memorabilia. Its network, MeTV, airs reruns of classic shows, from M*A*S*H to Alf to The Facts of Life. 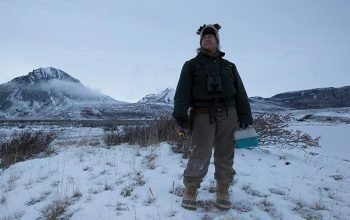 It’s what Lisa learned from Survivorthat helped her pursue her new work, although that didn’t occur to her until long after the show was over.